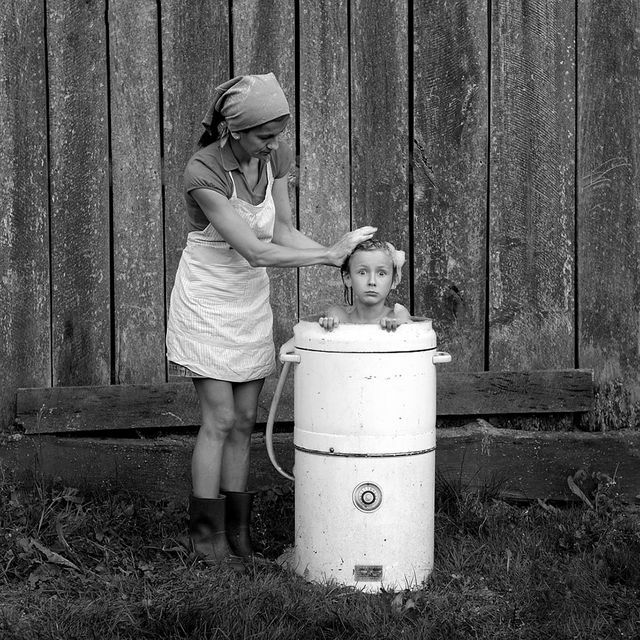 This photo collection has been captured by Sebastian Łuczywo, a talented Polish photographer who loves capturing the fun and dear moments in his rural family lives. His photos are both heart-warning and tongue-in-cheek, worth a look. Below one of my favourites that made me chuckle.